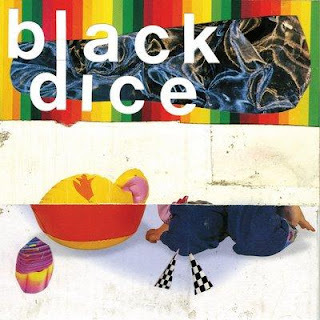 Load Blown is Black Dice's fourth full length album, their debut on the Animal Collective owned label Paw Tracks, and easily the band's best material since releasing Beaches & Canyons back in 2002. This record seems to straddle the line between an attempt at a noise rock/dance music hybrid and strange, hypnotic, electronic meditation. Highly recommended for fans of drugs and/or avant-garde music. is it possible to fix the link please ?